1792 Ridgemont Reserve is an 8-year-old, small batch (or "barrel select") straight bourbon with a high rye mashbill. It is produced in Bardstown, Kentucky at the Sazerac-owned Barton Distillery where it ages in the legendary Warehouse Z. 1792 is a reference to the year that the Commonwealth of Kentucky became the Union's 15th state. Following its release, Brown-Forman, the makers of Woodford Reserve Distiller's Select, sued Barton under the Lanham (Trademark) Act, claiming that the similar bottle and product name would create consumer confusion. The case went to trial in April 2004 where United States District Court Judge Jennifer Coffman ruled in Brown-Forman's favor and ordered Barton to change the brand's name and refrain from selling "Ridgewood Reserve 1792." Following her order, Barton introduced the same exact 8-year-old whiskey as "1792 Ridgemont Reserve." Both the original Ridgewood bottle and the current Ridgemont bottle featured a unique burlap swatch on the neck. 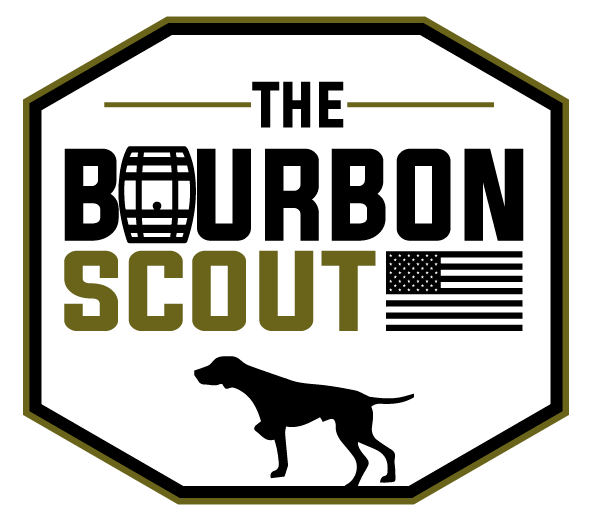 Sadly, as of 2015, Sazerac will replace the burlap with a boring red paper label, and the "1792" logo has been updated to a modern, gold type font. What a shame. Anyway, let's review this popular whiskey- the "Official Toasting Bourbon of the Kentucky Bourbon Festival." Rye spiciness (reflects an unknown but clearly high rye mashbill). After a few minutes of aeration, sweeter aromas- corn, maple syrup, and banana. Syrupy honey and rye spice at first sip. The texture is really full, with a thick, oily quality. There are clove spices, subtle oak qualities, and citrus zest and apple flavors. The finish is a good balance of the spicy and sweet flavors with vanilla and oak sweetness at the back end. B+. 1792 is a must have bourbon. It is delicious, versatile, and inexpensive. The spicy bite combined with the sweet honey and vanilla flavors make this a very complex but drinkable bourbon. Ironically, 1792 has replaced Woodford Reserve as my most regular sipping whiskey. I just wish Barton would keep the old logo and burlap neck swatch!